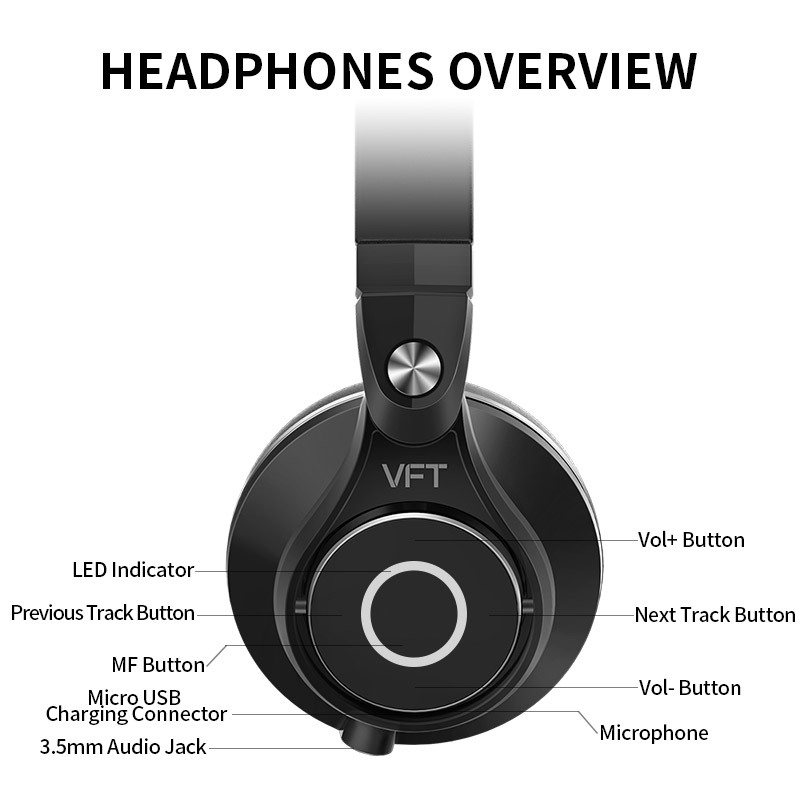 Very good headphones. The sound is super. Big bass and sound in 3D. Received in 3 days since France. Perfect. Quality/Price perfect. 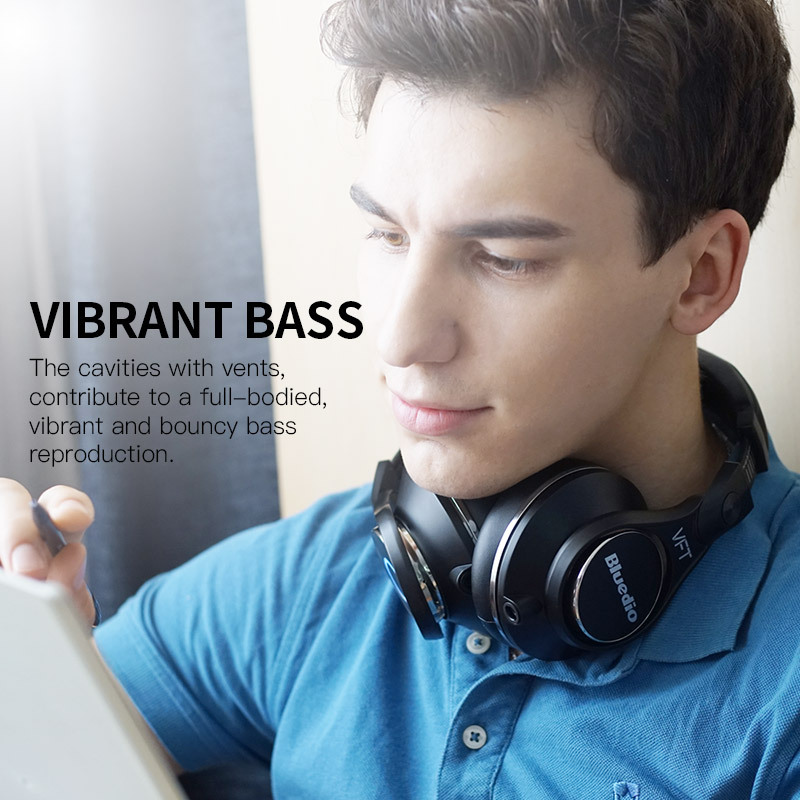 strong bass and clean sound.better than i expected and price is lower than same tier headphones.delivery was the fastest(if your order is from your country).package is awesome.it works perfect. I already use the Bluedio T5 model every day on the train. 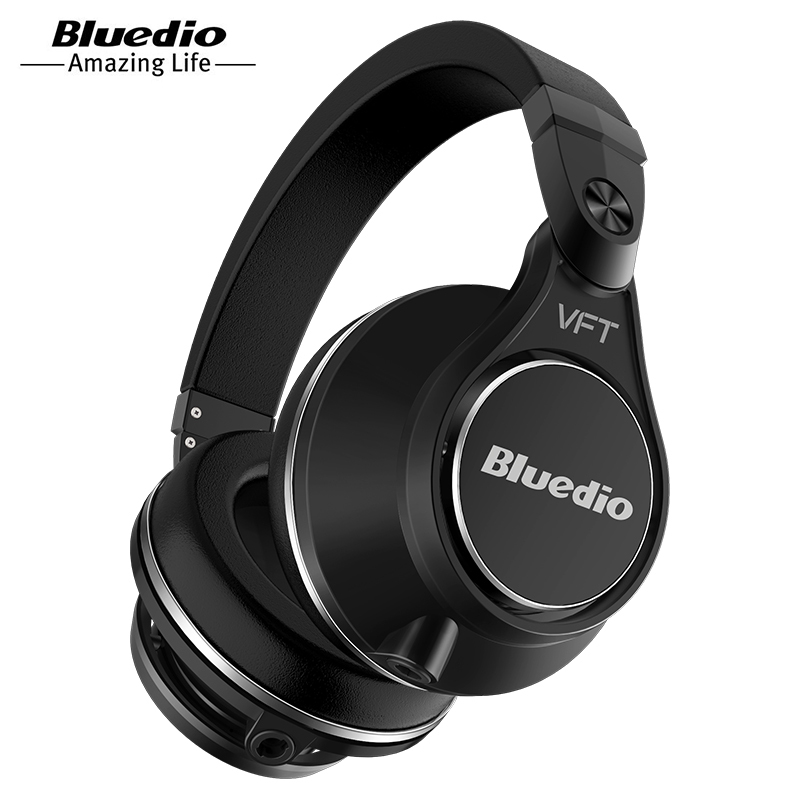 Initially, I was targeting Bluedio V model but as it was not available for France, I took this model that seemed to have the same audio characteristics. 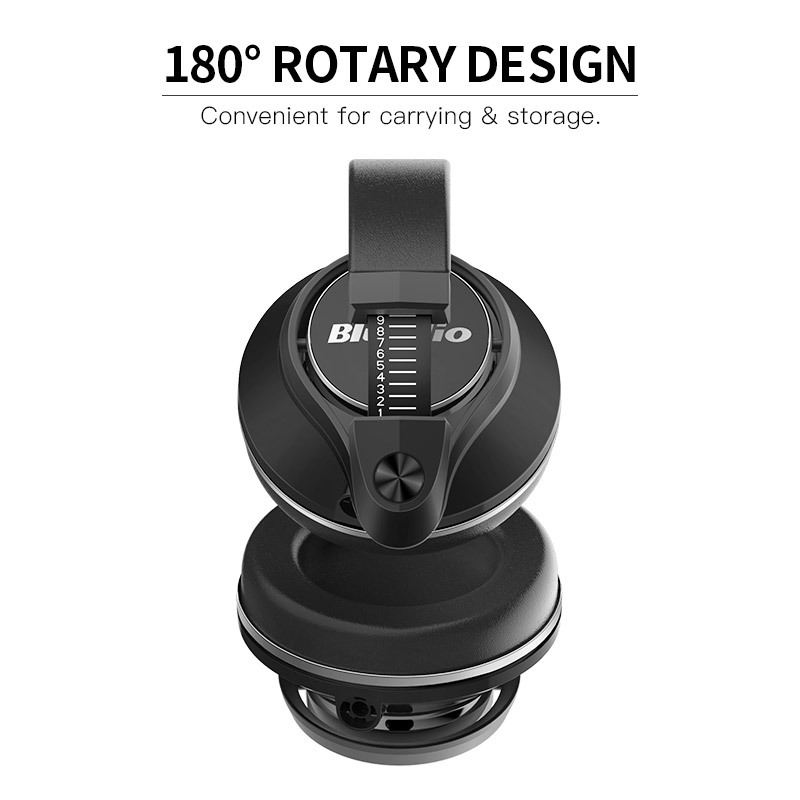 This model is more solid and more comfortable, The hoop fits is better on the head, the headphones are closer to my ears. At first, the sound seems a little too "bassy"in comparison to the T5. Unfortunately, as I did not receive the manual, I will see for the settings later. wow its unbeliavable, its wonderfull. Thanks A lot. Interested store, really strong quality product, really really fast shipment and good price. Thanks for the experience. Thank you. 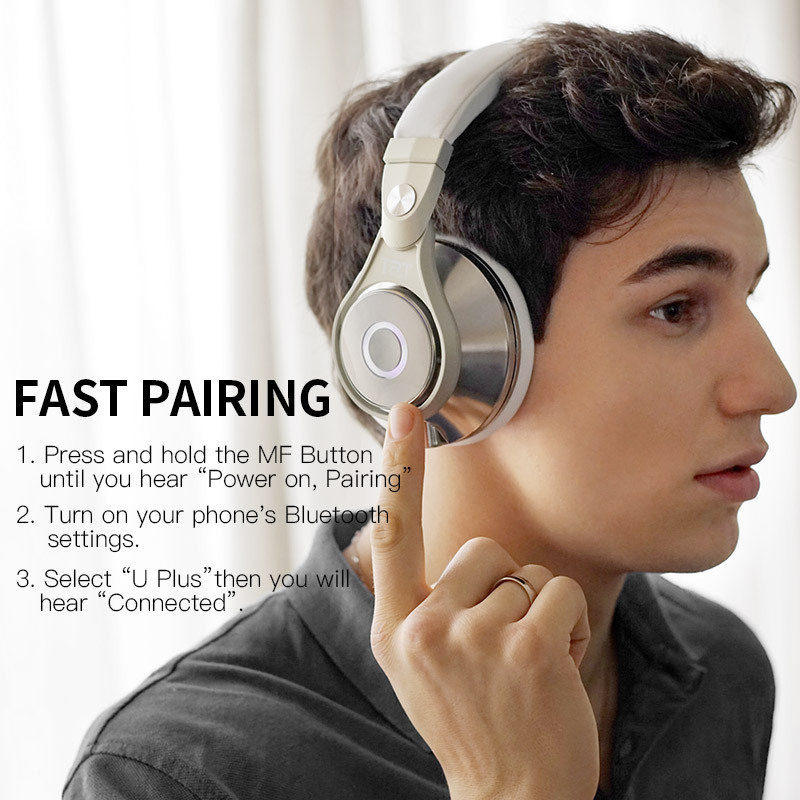 Super headphones. Extraordinary sound. 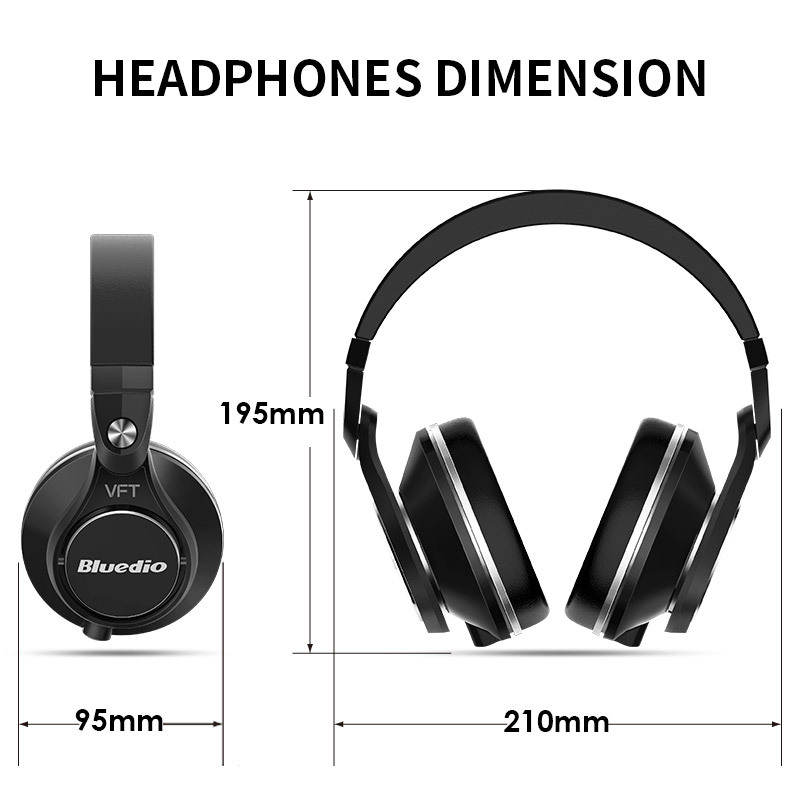 Thanks for the timeliness, excellent headset, fully satisfied for a very good value for money. Delivery in 3 days! Doubts 'S opening parcel (protectors unglued, box carton open?! ), as seen in some feedback, But ultimately the helmet once coupled to my phone ...... Ouaowwwouuuuu! What sound! Me which am musician, rendering is quasi perfect on all frequency!!! A slight correction bass trés handed down for alleviating a little, and we go for hours d'écoutes... Super product, I don't regret having invested more than other articles, not disappointed for now :-)! The sound is good and good quality helmet.